The Sotheby’s brand dates back to 1744, when the venerable auction house was founded and quickly earned the worldwide reputation it still enjoys today as the renowned marketer of some of the world’s most valuable possessions. 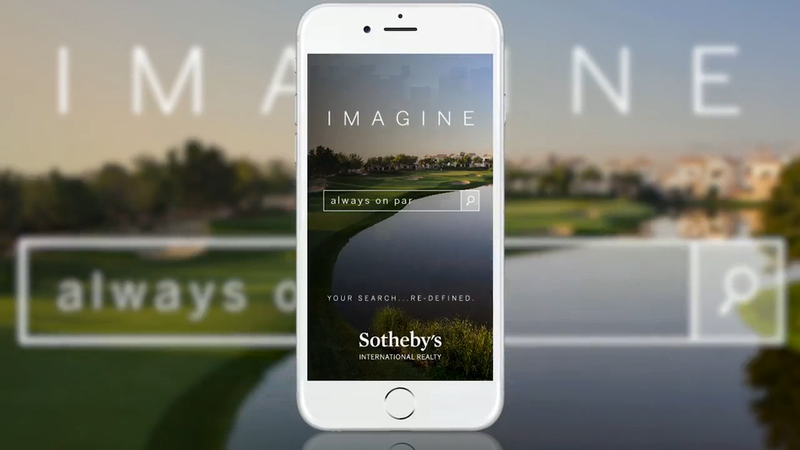 Sotheby’s auction house formed Sotheby’s International Realty® in 1976, recognizing the need to offer its clients a complete package of estate services and marketing. 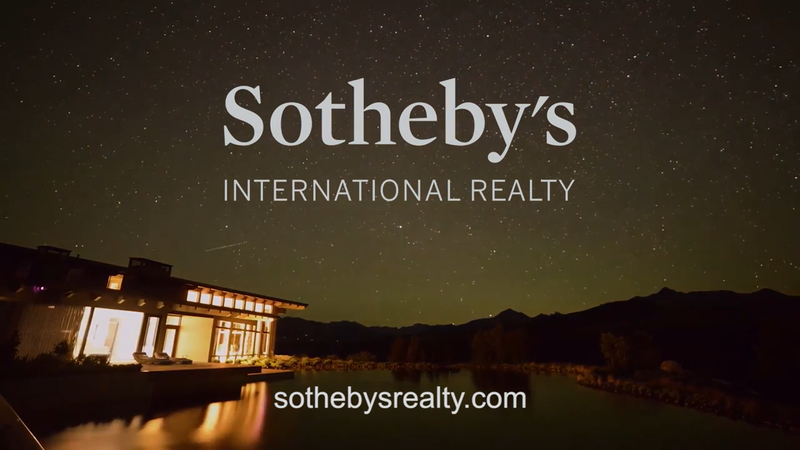 Today the Sotheby’s International Realty® network has evolved into the most prestigious global real estate brand, comprising a network of the most respected real estate firms in the most sought-after local markets all over the world. Our brand’s white glove referral program is a key differentiator, allowing network members to connect qualified buyers and sellers globally. Orchestrated by a dedicated team of professionals, thousands of these connections are made every month — from broker-to-broker to auction house-to-broker. The most prestigious global real estate brand, Sotheby’s International Realty® comprises a network of the most respected real estate firms in the most sought after local markets all over the world. Through our affiliation with this global brand, we can achieve broader exposure than any other firm for our listings, and we work with buyers and sellers from well beyond our local markets. We have access to a worldwide referral network consisting of approximately 760 offices in 60 countries and territories on 6 continents. Our brand’s white glove referral program is a key differentiator, allowing network members to connect qualified buyers and sellers globally. Orchestrated by a dedicated team of professionals, thousands of these connections are made every month — from broker-to-broker to auction house-to-broker. Our Affiliations are powerful. Sotheby's International Realty® was established to service the real estate needs of art auction clients. Daniel Gale Sotheby's International Realty is the Long Island and Queens affiliate for Sotheby's International Realty®, and is a prominent member of Real Trends, The Realty Alliance, Asian Real Estate Association of America, BrainTrust, and is on the Regents Board of Who's Who in Luxury Real Estate.